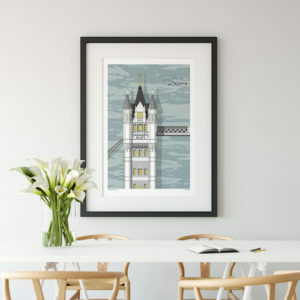 This blank card features the iconic London Eye and is the perfect gift for anyone who loves London architecture. 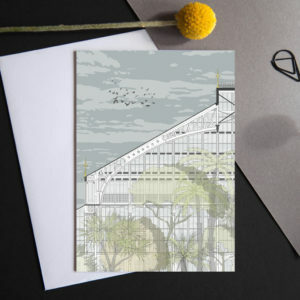 This blank card features the iconic Modernist Highpoint building and is the perfect gift for anyone who loves Modernist architecture. 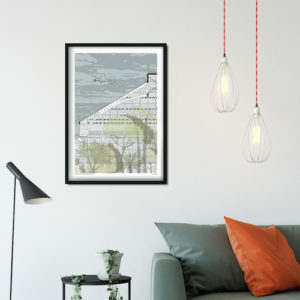 This blank card features the iconic Modernist Hoover Building and is the perfect gift for anyone who loves Art Deco architecture. This blank card features the Isokon Building and is the perfect gift for anyone who loves London architecture. 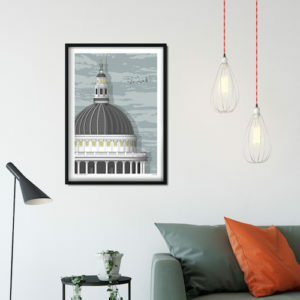 This blank card features the Royal Festival Hall and is the perfect gift for anyone who loves London architecture. This blank card features the iconic London bus and taxi and is the perfect gift for anyone who loves London icons.